Ski all inclusive in La norma : compare ! 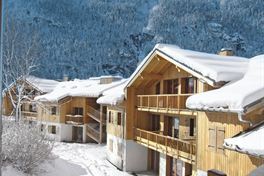 With an All inclusive ski holiday in La Norma, you can make some amazing memories with your family. 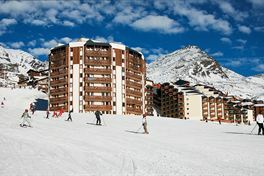 La Norma offers 27 slopes suitable for everyone with what for to get around. The domain was built with 18 lifts and 7 chair lifts to make sure you can take full advantage of the slopes. 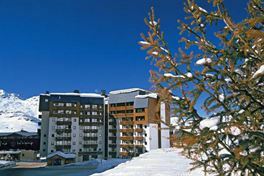 Ski Express allows to you find the perfect all inclusive ski holiday in La Norma with thousands of deals to suit you and your wallet!